With the right tools and experienced technicians, it’s not difficult to quickly diagnose a vehicle’s problems. 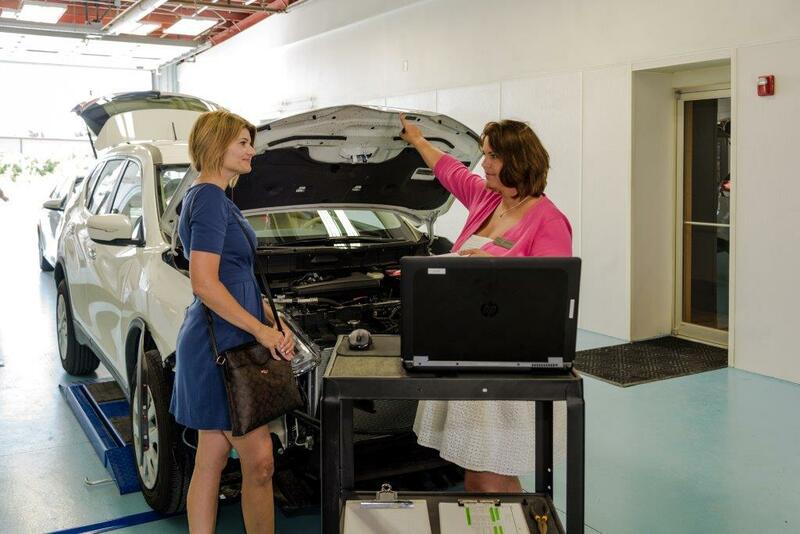 Our state-of-the-art diagnostics tools can pinpoint the issue of your vehicle, and our technicians will suggest the best course of action. We value your time. We’re mindful of the expense associated with vehicle repair. So we strive to quickly diagnose any problems and only recommend repairs that are actually needed. Yet auto body repair isn’t just what the eye can see. Rather, it’s a series of diagnostics to ensure your vehicle is brought back to fully functional. Our computerized diagnostic spot things that might otherwise be missed. Our diagnostic tools will map out the best route to repairs. They ensure your vehicle is fully repaired and safe. Trust Great Plains Auto Body to diagnose the issue quickly and get you back on the road in no time.